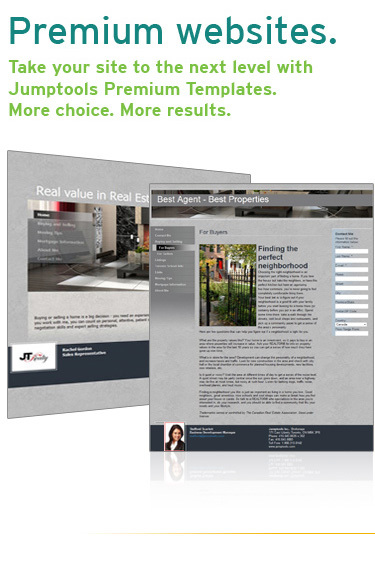 Looking for an all-in-one real estate marketing tool to boost business success? Just look to Jumptools to get more. The web site builder gives you slick, professionally designed web templates and new, mobile-friendly sites. A client database / CRM system keeps track of clients and leads. The Marketing Studio lets you create great-looking feature sheets, postcards and slideshows in minutes. 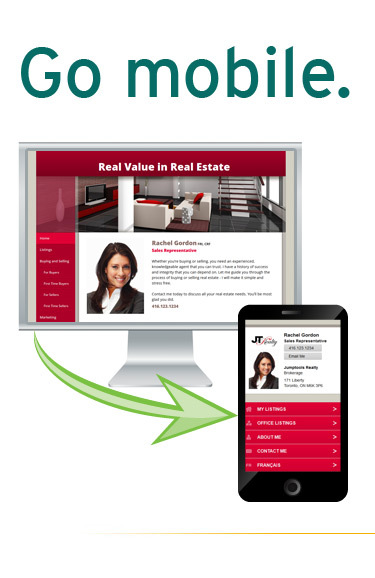 Want the best real estate website around? Jump in to Jumptools. Try us out with a 30-day free trial and build your success, fast. 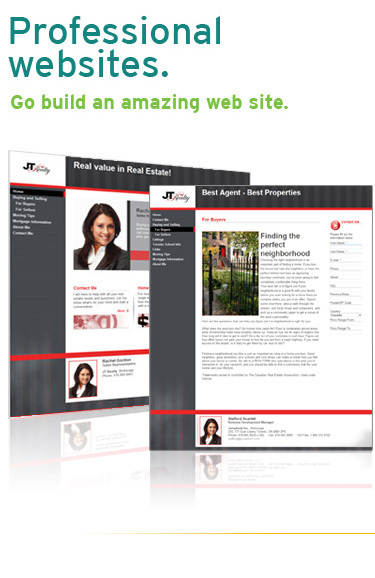 "It has been a great experience working with Jumptools to develop a web presence for my real estate business. The friendly staff at Jumptools guided me right from the start on how to manage and design my website to appeal to a greater audience. I definitely recommend Jumptools to anyone who is looking to expand their business and have a professional image on the web!" "Jumptools has been very helpful in creating a website for my business that is aesthetically appealing as well as fully functional and easy to navigate around. Stafford and the staff at Jumptools are always willing to go above and beyond to cater to my specific requests. They also take the initiative to check on my website periodically to make sure my listings are up to date, and letting me know if something needs to be updated. I like that I have the ability to customize my own site which gives me the control I want, without taking away the tech support I need. I highly recommend Jumptools for your website needs." Powerful, lead-generating websites send leads straight to your lead funnel. Leads from your web site automatically show up in your CRM. 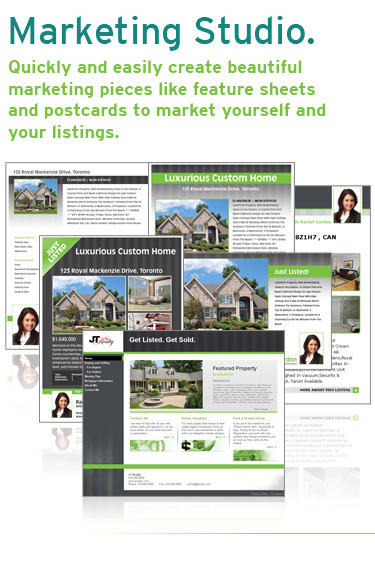 Feature yourself and your listings online to drive more leads. With Jumptools, it's easy to sell yourself - so you can sell more homes. © 2011 Jumptools Inc. All rights reserved.